Insights, tips, and enlightening thoughts can be sparked anywhere. FUELTALK just closed its 2nd annual Human Performance Summit in Las Vegas, Nevada. It's too hard to wait until next year for the next summit so we decided to create a monthly social to chat about all things that can help build stronger minds, bodies, and communities.  FUELTALK Human Performance Community Meetups are held the 1st Saturday of every month at a location TBD. We offer our community (newbees to pro athletes) an experience with positive vibes to share their stories and ask questions about human peak performance. We encourage interactions in not so common environements.